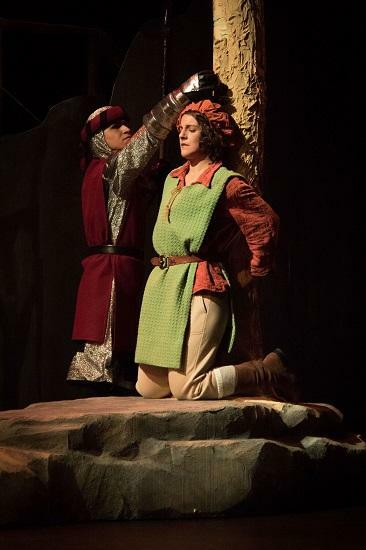 This Saturday at 1 p.m., Classical IPR presents a recent production of Rossini's "William Tell" from Opera Southwest. The production stars Sean Anderson in the title role, with Claudia Chapa as Hedwige, Sharin Apostolou as Jemmy and Caroline Worra as Mathilde. Anthony Barrese conducts. The opera is sung in French. For the libretto in French and English, click here.